Which Camera Lens are must to buy, is quite important to understand for your need otherwise a top notch lens which you will rarely use, will become a crap. This article, which camera lens are must to buy is quite important for anyone, as with digital photography, the old concepts must be rinsed out, a digital SLR is nothing but a computing device like your smartphone, optimized for taking images. The cameras are becoming more and more assisted for the photographer with Fuzzy Logic and Artificial Intelligence and among the few retained old ever green part of photography, the lens is one of the parts of a digital camera that has the most similarity with analog lenses. It is The Camera and Computer Not The Photographer That Matters in Digital Photography, as we clearly said before. As our target is to Take Good Pictures, with paying anyone, with the revolutionary way of thought of Free Software Foundation, we will try to reduce your overall budget. Just simply think, you can read this article for free of cost, which is hosted on the server that costs few thousands per month. You are happy, we are happy, Google Adwords, AdSense are happy, the advertisers are happy. Naming the article as Which Camera Lens Are Must to Buy For Your DSLR and Which Are Crap does have quite deeper meaning. The companies will always try to maintain the market they have, because of the excellent tool named Adobe Photoshop, many physical shortcomings can actually be covered this excellent software. There is reason why Adobe Photoshop costs quite high and not a sane user even blames the pricing. First think, today we can take images of few thousand pixels dimension. We basically never need to get so big image – it is neither needed for the printing purpose unless you are planning to wrap your house with a ‘bigger than life’ printout, nor we use such huge monitor. The easy implication is – We can basically take out 75% from a bigger image, to make it look like a virtual zoom, without much compromise in quality. You can check yourself with the table of lens focal lengths, it is equivalent to one model of lens up of your existing Lens. That simply means, you can actually use your one lens as two lens, if the need to cut out is not really too much. Unfortunately, Canon like brands, who were the king of older analog camera, wants to keep their market running in the same smooth way – the easiest way is to manufacturer the lenses with limited stop / aperture. Hardware wise, it is actually possible to get a more width bracket of aperture. This shortcomings will be gradually moved away as relatively newer brands to digital photography, like Sony are trying to make it more easier. Normally our need is to do Candid Photography, we normally do not need few feet long lens. It is a wastage of money, because with time, apart from getting the fungus, the lens will be incompatible with future devices, just like your old analog camera’s lens does not fit on your Digital Camera, even if it does, with compromise. So the list becoming very short. But, kindly buy a tripod. It is as important your mouse. Using timer to shoot has various advantages while being connected with your Macbook Pro or Windows Laptop – not all digital camera supports the live preview on your LCD / LED screen. A firmware hack to root it often solves these issues. Rooting is must for any device as an advanced user, it is a ‘crime’ to use less features because of the manufacturer’s trick. You can root you car’s firmware’s too to activate some features of the next higher model. That is separate story though. If you need a long lens, for example for a travel, you can rent it from a shop. Always read the SLA and understand what will happen if you break it. Why it might break, I do not know. What we wanted to convey through this articled named Which Camera Lens Are Must to Buy For Your DSLR, should be very clear to you – a digital SLR looks like those analog ones, but actually it is a computing device, you need to understand the hardware limitations and capabilities. There is really no meaning of wasting few hundred dollars (or rather adding over half the paid few hundred dollars) to a multinational company’s net profit. 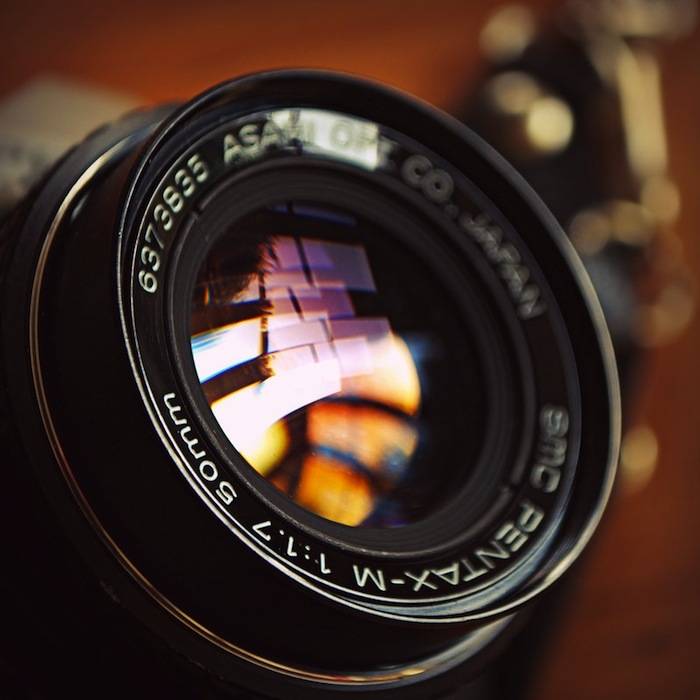 Be creative, with the provided simple zoom lens, it is possible to take creative photographs. You can browser though deviantArt and you will see, 14 to 20 years peoples are taking more creative photographs than the old ones. The reason is, from their inner sense, they know – it is a specialized iPhone with hardware based image processing. This Article Has Been Shared 7477 Times! How to Calibrate Computer Display For Digital Photography to adjust the most relevant contrast, white balance or saturation and color with ICC profile ? Canon 600D DSLR is sequel to Canon’s bestseller 550D, where Canon tried to give more adrenaline with their PC Laptop quality crap build at affordable price. Photoshop Actions to Add Effect is a common well known method to create various effects like retro HDR, High Contrast, Soft Focus etc. Actions are like Macros. Cite this article as: Abhishek Ghosh, "Which Camera Lens Are Must to Buy For Your DSLR and Which Are Crap," in The Customize Windows, November 27, 2012, April 21, 2019, https://thecustomizewindows.com/2012/11/which-camera-lens-are-must-to-buy-for-your-dslr-and-which-are-crap/.